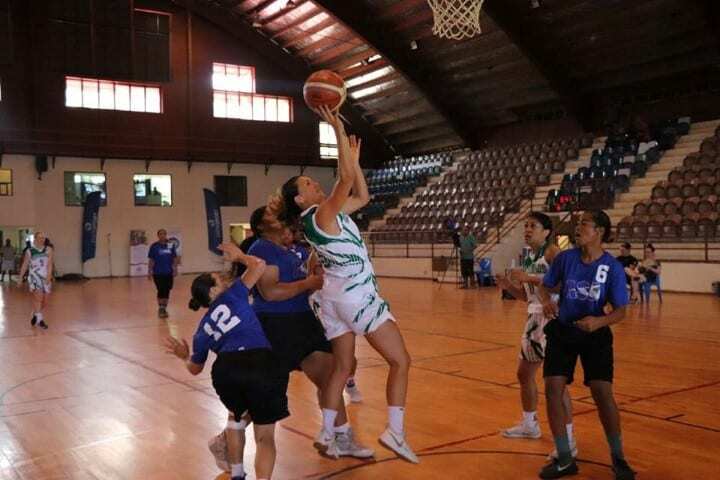 The Wildcats will start off their Women’s Basketball Championship (WBC) campaign on May 10th in Christchurch at the first tournament. Departed from last year’s line-up are Terina Wanoa, Darcy Rose who has returned to the States. The American college based trio of Lauryn Hippolite, Aimee Book and Tsubasa Nisbett are also unavailable this season. There is no doubt the Wildcats will miss the ‘veteran smarts’ of Darcy but the front-court still looks formidable with the inclusion of Tall Fern center Tessa Boagni, Russian import Marita Davydova and Fordham University standout Mary Goulding . This trio will complement the reliability of Connie Poletti and 2017 Women’s Basketball Championship MVP Fran Edmondson. Boagni returns for a full season with the Wildcats after a stint playing in Malaysia following her standout four year career at California State University Northridge. 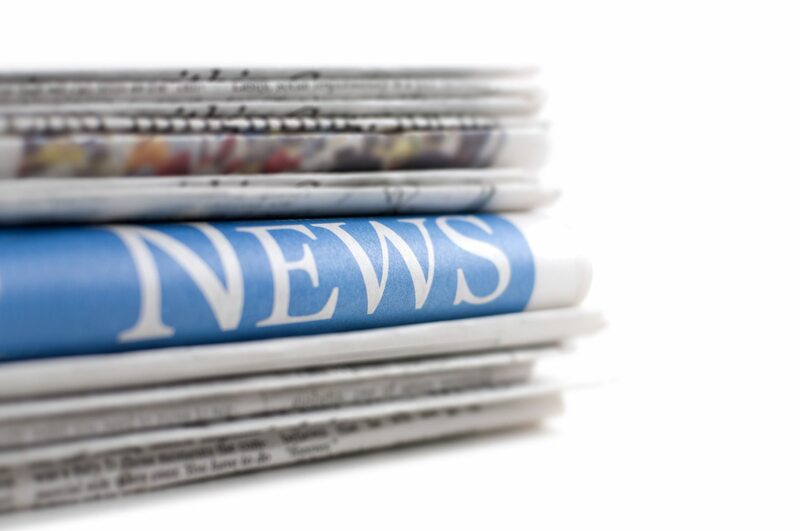 The 25 year-old Davydova has also spent time at college in the States. She completed two years at Florida International University ahead of professional stints in Spain, Ecuador and her home city of Moscow. 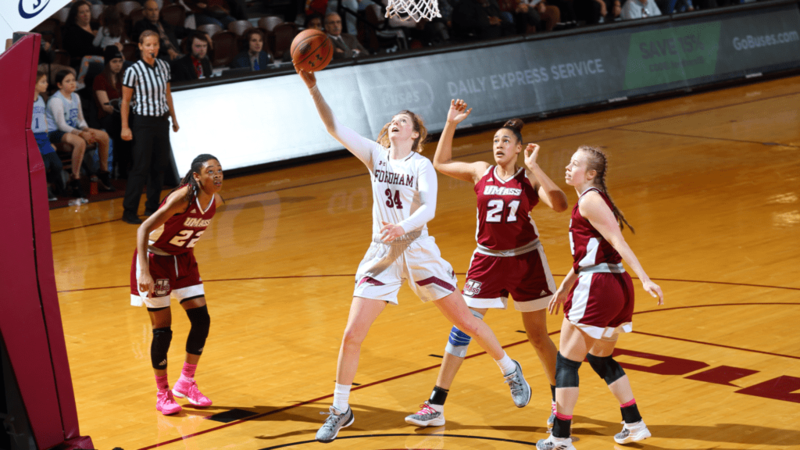 Goulding has enjoyed an outstanding senior year at Fordham (averaging 12.1 points and 8.4 rebounds per game) where she led the Rams to the Atlantic 10 championship and a berth in the NCAA Tournament. The former Rangiora High student also had the distinction of being named to the Atlantic 10 All-Conference First Team and also achieved All-Academic honours. 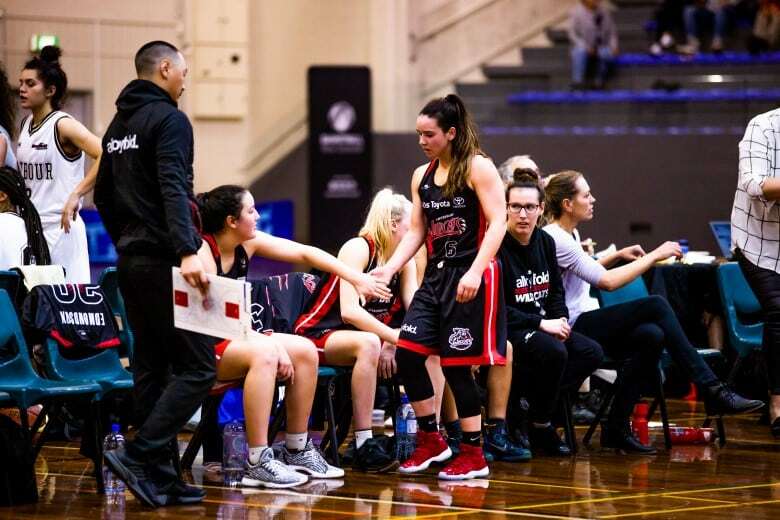 Edmondson will miss the early part of the season as she rehabilitates from a knee injury incurred against Auckland Dream last season. Another working her way back to full fitness is Shea Crotty. 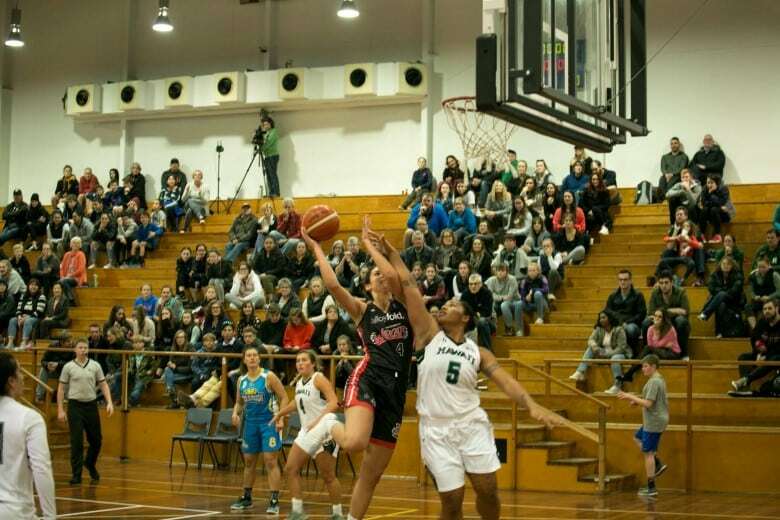 The former Tall Ferns point guard is excited about the season ahead. “I’m so pleased to be back for the 2019 season and am super grateful to be sponsored by Miles Toyota and the Wildcats group. “There are no guarantees that I’ll run out on the floor this year as in early January I had surgery which has a six month no-running rehabilitation schedule. Regardless I’ll be with the ladies helping them prepare the best I can for each game in order to have a successful campaign. “We have such a wealth of talent coming through the ages that even when fit I may not be required, but I will be there in support on and off the floor,” added Crotty. Amongst those expected to cover for Shea are 2018 New Zealand age group internationals Sofia Kennedy, Helen Matthews and Rosalia Samia. 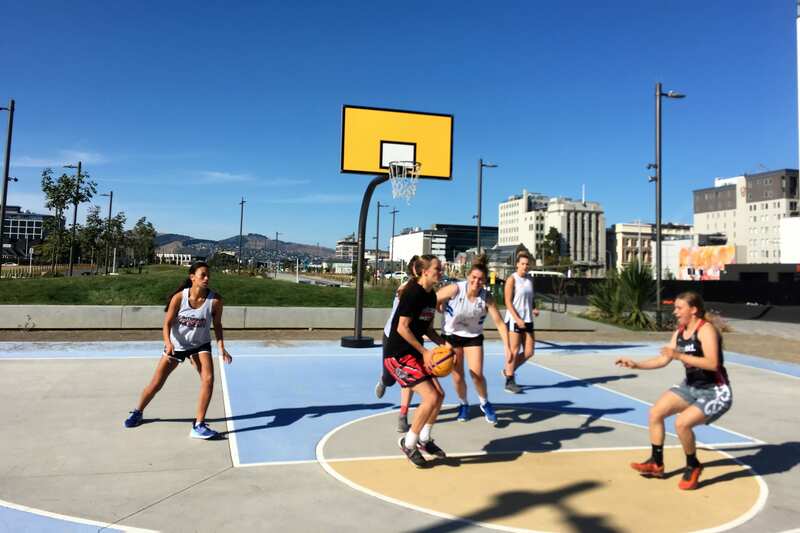 Rosalia has relocated to Christchurch, to attend Lincoln University on a basketball scholarship from the Hawkes Bay. Cook Islands international Terai Sadler also makes a welcome return to the Wildcats ranks. A member of the 2016 Wildcats championship winning team in 2016 Sadler helped the Cook Islands win a gold medal at the FIBA Polynesian Cup in Samoa last November. Sadler was named to the All-Star Five at the tournament. Wildcats Head Coach Lori McDaniel is looking forward to the upcoming campaign. “The Wildcats are looking forward to what the season brings in 2019. “With the new WBC Division 1 structure, all games are of a must win nature, which will add to the excitement. Our preseason build up has been fantastic, and we are excited to keep the intensity and good vibes rolling. New players Rosalia Samia, Sofia Kennedy and Marita Davydova will be looking forward to playing in front of our superb home crowd. We are also excited to welcome back Terai Sadler after the birth of her beautiful wee girl,” McDaniel added. 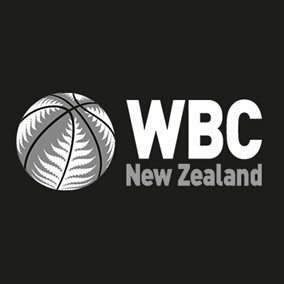 The WBC Division 1 competition promises to be an exciting affair in 2019. 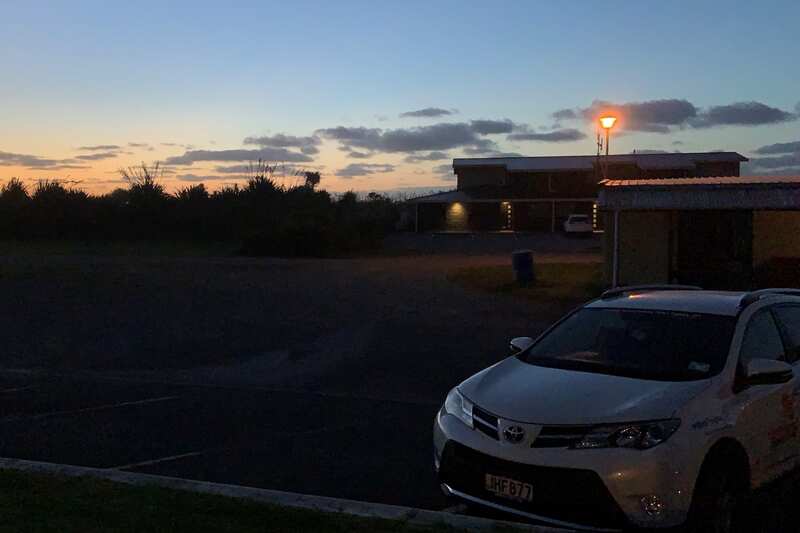 The Wildcats, Auckland Dream, Harbour Breeze, Taranaki Thunder, Waikato Wizards and defending champions Otago Gold Rush will play three games each on the opening weekend of the competition at Cowles Stadium, May 10-12. Thereafter the six teams will play a minimum of three home games to complete the 10 game regular season. The competition will reach its climax with a finals weekend at AUT, on Auckland’s North Shore, July 4th- 6th. After finishing fifth last season the Wildcats will be striving to return to the WBC Championship winning ways of 2017 and 2018. 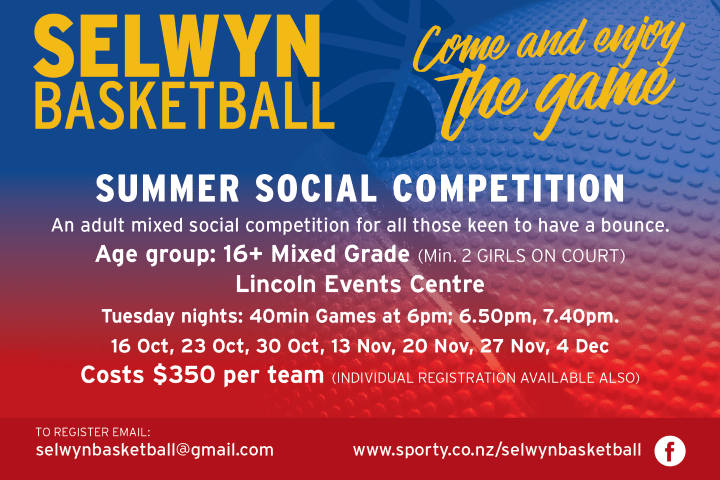 Tessa Boagni, Shea Crotty, Marita Davydova, Fran Edmondson, Mary Goulding, Sofia Kennedy, Helen Matthews, Tessa Morrison, Terai Sadler, Rosalia Samia, Ajiah Pepe, Connie Poletti, Laken Wairau, Sapphire Wairau.